Doing business in the Fort Wayne community for over 85 years. 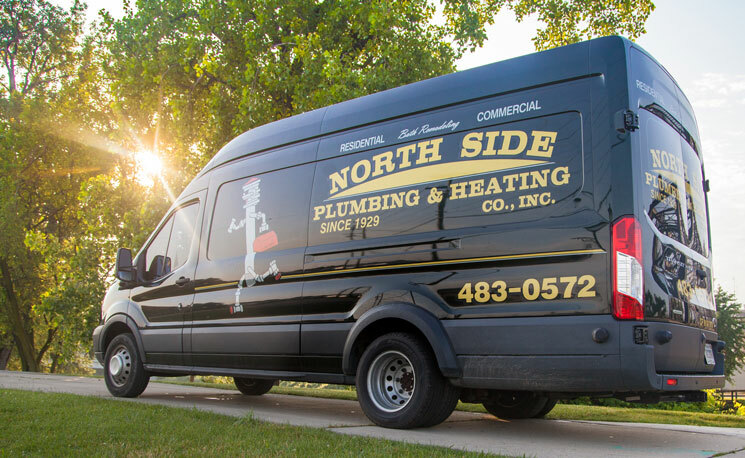 Throughout the last 85 years, North Side Plumbing has earned the trust of our customers by providing quality service from some of the most knowledgeable and experienced plumbers in the area. 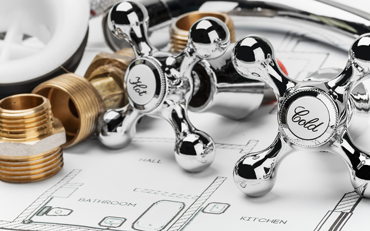 All of our technicians are fully licensed and trained extensively in residential and commercial plumbing repair and new installation. Our team is professional, honest and friendly and we will treat your home or business with respect and great care. 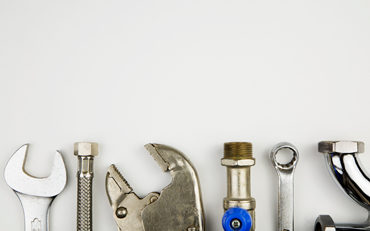 We keep our recognizable green trucks fully stocked with the area’s most complete lines of plumbing repair parts and supplies so we show up prepared to complete your job in a timely manner. 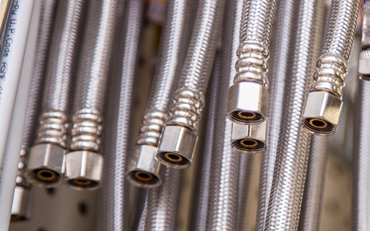 Our full inventory of stock is also available for purchase through our Do It Yourself parts center along with the expert advice of licensed plumbers to answer all of your questions. Thanks for your hard work on our bathroom remodel. We especially appreciate your flexibility in allowing us to do some of the work in order to keep the project in budget. Your expert advice on products and installation was valuable and reassuring.